Thompson is the owner of Greentoes, an Eco-Chic Mani-Pedi Studio and Day Spa. Born and raised in Tucson, Victor’s early career path took him to the Health and Fitness Industry, where he excelled in sales, marketing, and management. His success was based on his desire to provide genuine solutions for his clients. 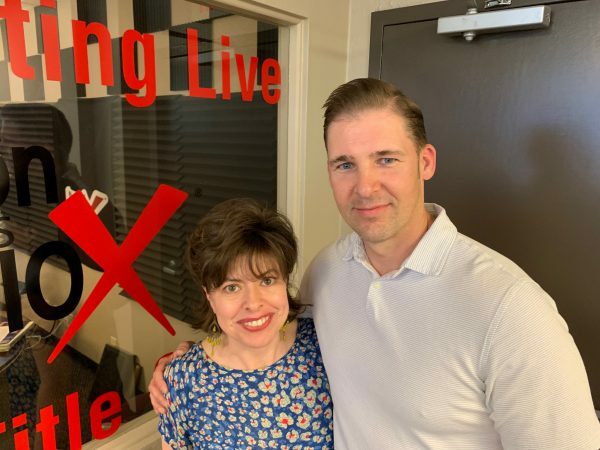 Victor left his fitness career to take over Greentoes after his wife, Christina, was diagnosed with Multiple Sclerosis and was unable to continue operating the business that she had started. 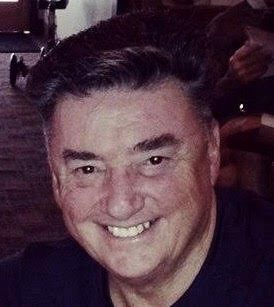 Victor’s prior familiarity in the health and wellness field helped him to adapt very quickly to a rapidly growing health and beauty profession. Victor is highly motivated to serve The Tucson Community by creating a professional place of business for those in the service industry, as well as maintaining high service and hygiene standards. As an eco day spa, Greentoes uses only the very best natural and organic ingredients. They pamper their clients with the healthiest and most effective skin care products. They aim to cater to all people, including those with chemical sensitivities. 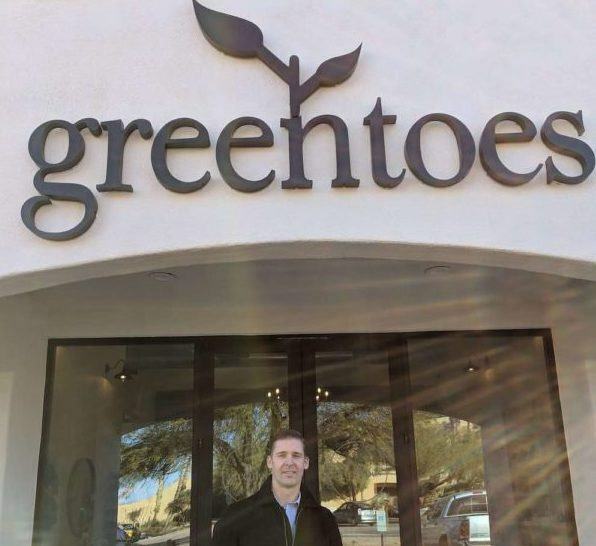 Their calm environment and organic products have earned Greentoes may recognitions, including being voted as one of Tucson’s top 3 Day Spas. 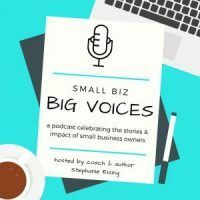 A business coach and author, Stephanie Rising have helped over 100 small business owners achieve greater proficiency, profitability, and sanity. She specializes in navigating the complexities of family-owned companies and partnerships. An expert small business advocate, she provides objective problem solving and accountability that has led numerous clients to award-winning achievement. She is a Nominee for the Southern Arizona BBB’s 2019 Ethics Torch Award. Stephanie specializes in DISC behavioral analysis and her first book, DISC: Leverage Your Nature, Increase Your Sales, is available on Amazon. She outlines step-by-step tactics for building a marketing plan that is sustainable for each reader’s personality and speaks to their specific target market. 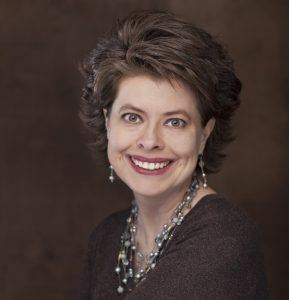 Stephanie has led many well-received workshops on DISC-based marketing and applying behavioral analysis in business. She is currently working on her second book about family-owned businesses. In 2012, Stephanie and her husband, Dr. George Rising, founded The Rising School, a nonprofit charter school focused on preparing students for college and 21st-century careers. As an extension of her belief in promoting an educated and healthy community, Stephanie has sponsored Youth on Their Own since 2011, contributing monthly toward student stipends used to help homeless teens graduate from high school. Stephanie is available for one-on-one coaching, executive team development, planning retreats, and public speaking.